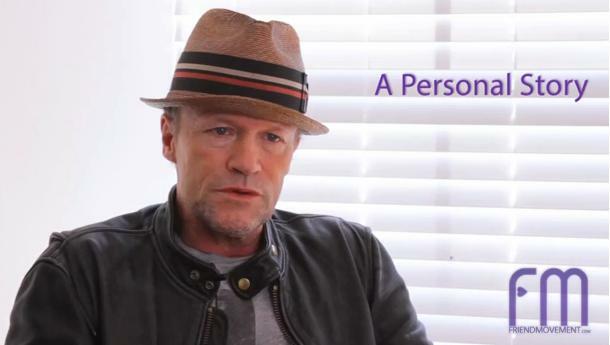 Think you know Michael Rooker, huh? 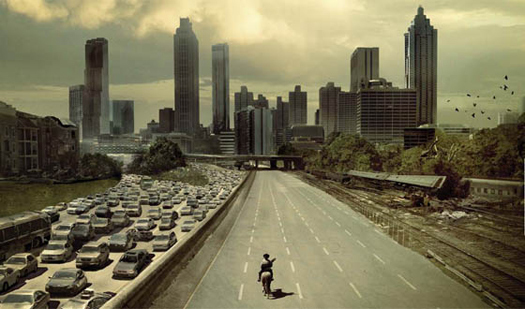 Random Rooker has tidbits of info and stories of Rooker’s adventures and/or misadventures from his boyhood days in Alabama to his life in Chicago to his present day popularity and you will be shocked, amused, disbelieving and downright proud to call yourself a Rooker fan. So, let’s begin..
1. Michael tends to work through any sports-related injuries. Going to the doctor is a last resort. 2. When hanging around on a set, he likes to lean against walls. 3. He kept his Sherman McMaster’s costume from TOMBSTONE. 4. He would rather drive across country than fly. 5. He does most of his reading, including scripts, in bed. If he needs his beauty sleep, reading can put him to sleep in 5 minutes. 6. Growing up in Chicago, he was very prone to ear infections from the cold winters. 7. As a child, from sunup to sundown in Jasper, Alabama he was out playing with his cousins. Playing in the woods, shooting BB guns, climbing trees, building forts and having war games. Play fighting all the time – “knife fighting” using charcoal-ended sticks to mark his victim(s). 8. His grandmother would chase him with a broomstick because he teased her cat under the house. And she gave him whuppins with that broomstick – any part of his body she could hit. He got spankings with chinaberry tree switches as well. 9. Rooker has five younger sisters and tried to stay away from them as much as possible. But he was always home in time to make sure they did their homework (and his). 10. 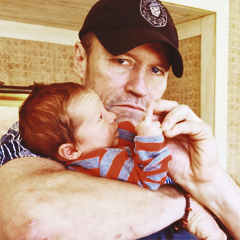 Rooker has always been a good shot with a gun. Bow & arrow, guns, knives, hatchets and axes, he is a fine marksman. Excellent at physical activity. He would much prefer starting a movie doing something physical – after that, everything is gravy. **BONUS: He can throw a grape up into the air 3 or 4 stories and catch it in his mouth, but he stopped when he heard that was how turkeys drowned. 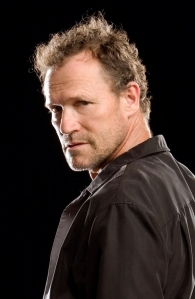 Next post EXCLUSIVE: Michael Rooker Starring in Call of the Dead Zombies Map for COD: Black Ops!